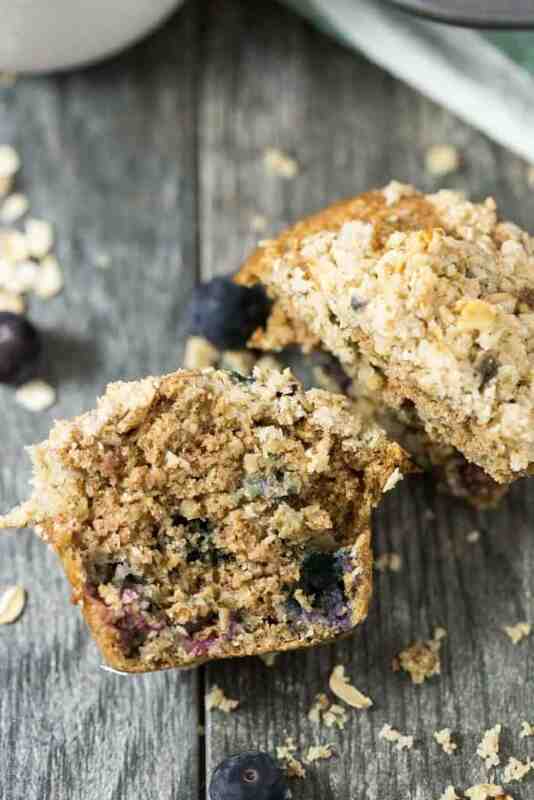 Healthy blueberry oatmeal muffins with an oatmeal streusel topping. 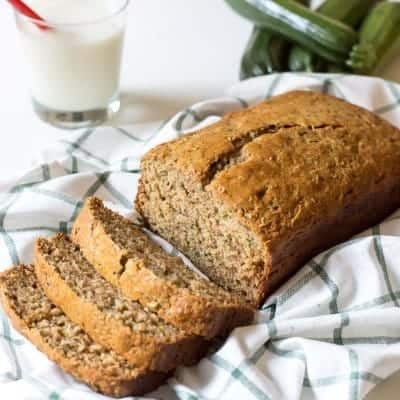 Made with whole wheat flour, coconut oil and sweetened with honey. Moist and delicious. My favorite blueberry muffins! There needs to be a universal rule that when someone shows you a picture on their phone, you DO NOT swipe to look at other pictures. Everyone always wants to see pictures of the baby when I’m out and he’s not with me. I’ll bring the cute picture up on my phone and show them. Occasionally they’ll grab the phone to look. And to my horror, sometimes they’ll start swiping through the pictures! No! A majority of the pictures are more cute pictures of Josh. But if you’re the unlucky family friend I saw at the grocery store, who started swiping her way through the pictures on my phone, you get to see the picture of Josh’s very impressive full diaper that I sent to Shawn as a joke when he was at work. So new rule, NO SWIPING! My other new rule is to add oatmeal to muffins. It gives them the greatest chew and texture. It is my new favorite! 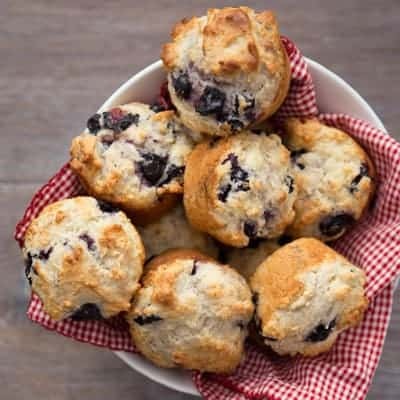 I like them even better than my previous go to blueberry muffin recipe. Which is why I have made these healthy blueberry oatmeal muffins twice a week this whole month. Shawn and I can’t get enough of them and their oatmeal streusel topping. It has been a great grab and go breakfast in the morning. Normally I don’t like getting muffins for breakfast, they’re packed with so much sugar they’re practically cupcakes. 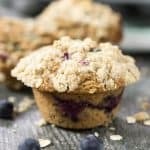 But these blueberry oatmeal muffins are so healthy! They’re made with rolled oats and whole wheat flour, use coconut oil and are sweetened with honey. I like to use organic fresh blueberries when they’re in season, but frozen works as well! See the recipe notes if you want to use frozen. Pour the dry ingredients into the wet ingredients, and stir to combine with a rubber spatula. Add in the blueberries, and gently fold them in. 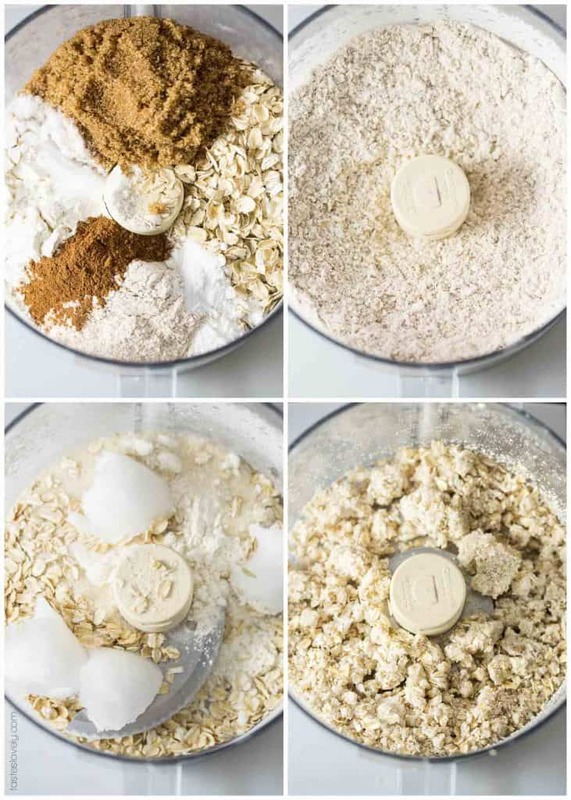 In the same food processor, combine the oats, coconut oil, flour and sugar and pulse about 10 times until combined and in big chunks. 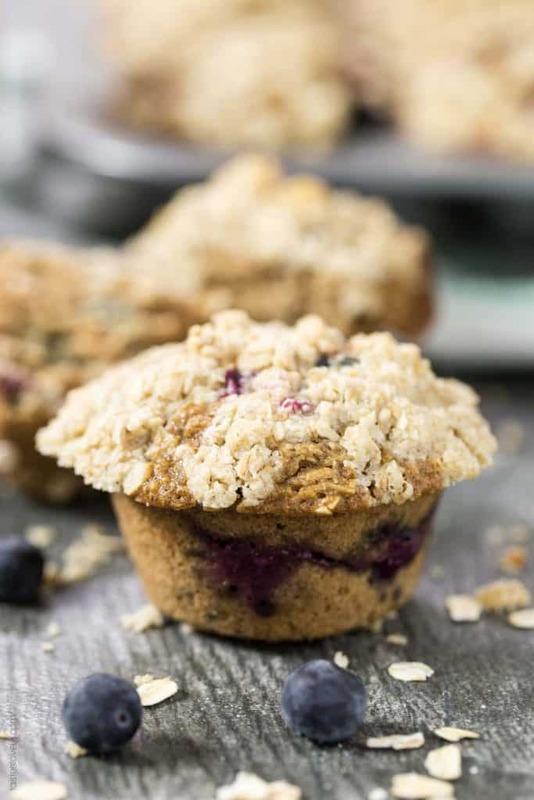 Top the muffin batter with the streusel topping, a heaping tablespoon. I prefer using fresh berries when they’re in season, but frozen work too! If using frozen, allow them to thaw, drain off excess liquid, and toss them in 2 tablespoons of flour before adding them to the batter. Haha YES!! I always cringe when people look at my phone, because I don’t want them swiping further than they should. Not that I even have anything bad on there, but it’s just kind of a privacy thing. But yes, guess that person got what she deserved for swiping, right? :) These muffins look fantastic! I made a similar version a few months ago with granola, and I’m hooked. I love your healthier version! Oh my gosh YES! I used to send those diaper pictures to Ben too…some to be like “aren’t you sad you missed out on this?” and some to be like “OH MY GOSH should I take him to the doctor?! Is this normal! ?” LOLOLOL! 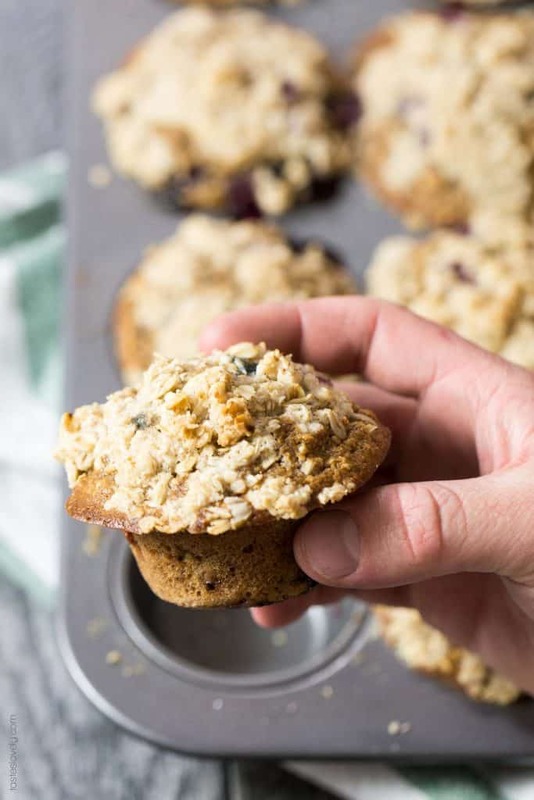 I am totally on board with the no swiping rule ;) Love the looks of these muffins! 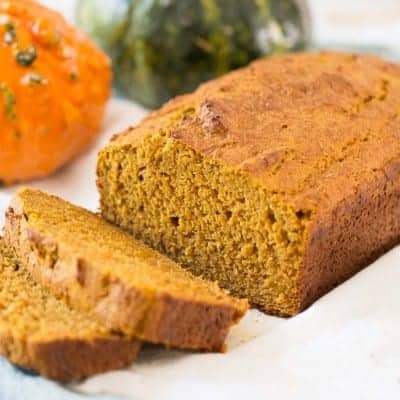 I have never baked with coconut oil before but I need to give it a go! Haha I totally agree with the no swiping rule! It is always awkward when people do that! 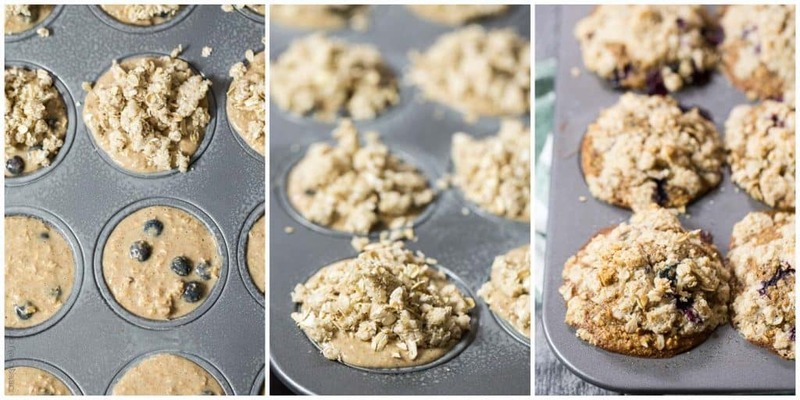 These muffins look so delicious and I love that they are practically guilt free! I’m laughing about the no swiping thing, I totally don’t get why people do that. I’m sure they’re just dying to see my one million pictures of my dogs! Ha! These muffins on the other hand look delicious! They have such perfect little muffin tops too.